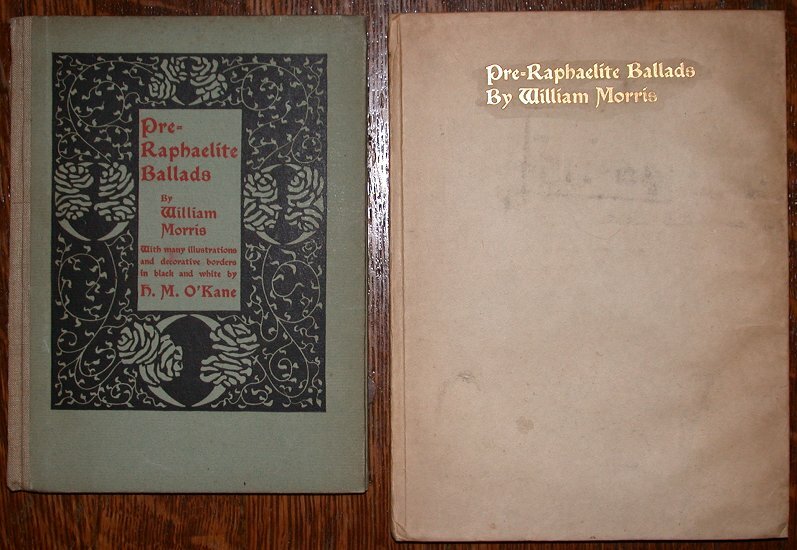 On the left is the standard edition; on the right is the tall Japan Vellum edition. The front cover of the standard edition. 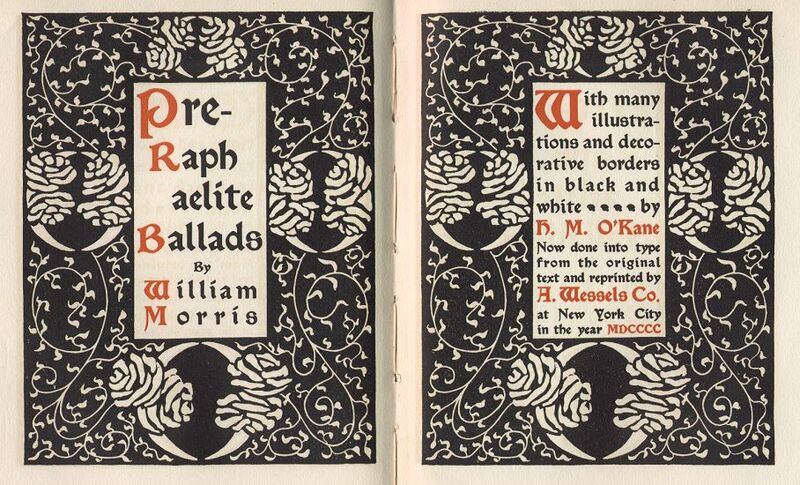 The title page spread repeats the decoration of the front cover. 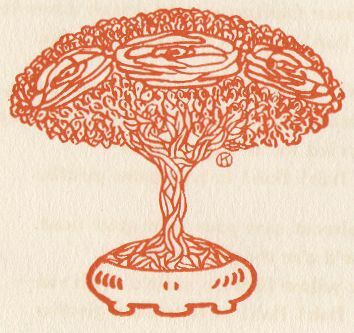 One of four woodcut images in the book. The border is one of several used in the book. 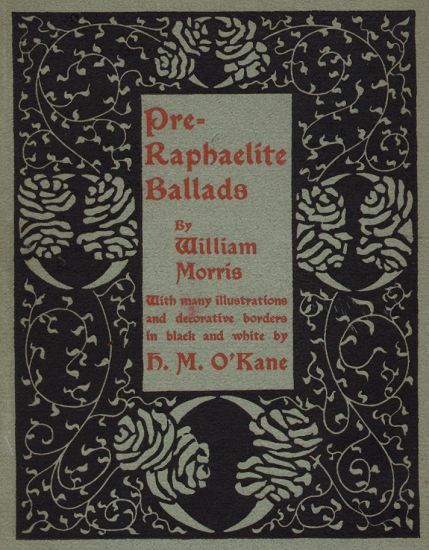 Note the "K" in a circle (or an "O") at the bottom left of the image; this appears to be the only book with images bearing O'Kane's mark. This graphic graces the last page of the book. 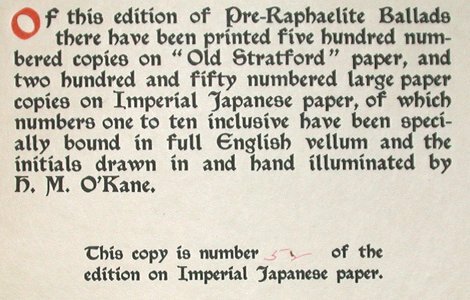 It is also on the inside of the front and back covers of the standard paper version, but not the tall Japan Vellum version. 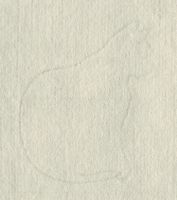 Colophon from the tall Japan Vellum copy. 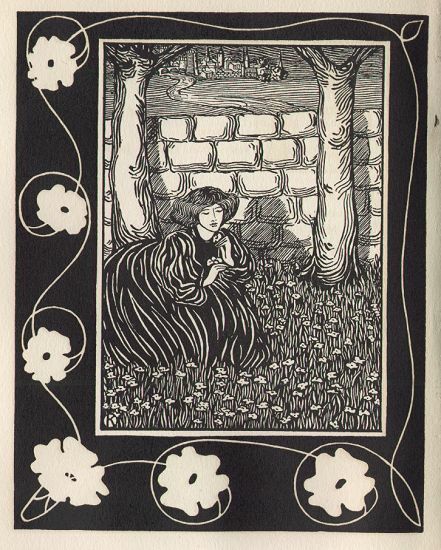 While this book does not bear the imprint of the Elston Press, it is decorated by H. M. O'Kane. In his book Notes on the Elston Press, Herbert Johnson suggests it was most likely a collaboration between her and her husband Clarke Conwell.